I have been a long time fan of wreaths. Wreaths were one of the first things I tried out crafting myself! You can’t count the many different styles of wreaths which is what makes them so awesome to DIY. 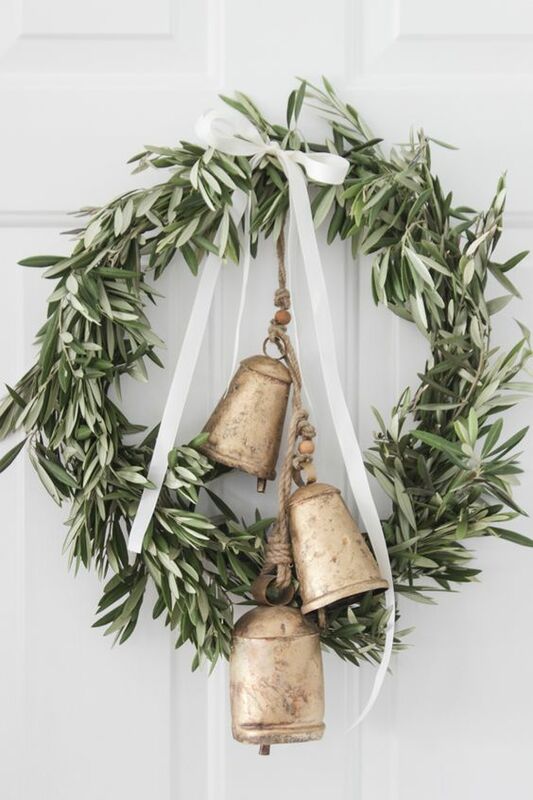 You can have sleek and modern wreaths all the way to rustic country wreaths. And there is NO better time to make DIY Christmas wreaths than now! Get inspired by the collection I’ve gathered for you below and start creating! Your front door will be so happy! Go to the full tutorial for each wreath by clicking the link below the image. Yay for Christmas crafts! Everyone loves having a beautiful wreath in their home. It is one of the most traditional and significant decorations to show the holiday spirit.